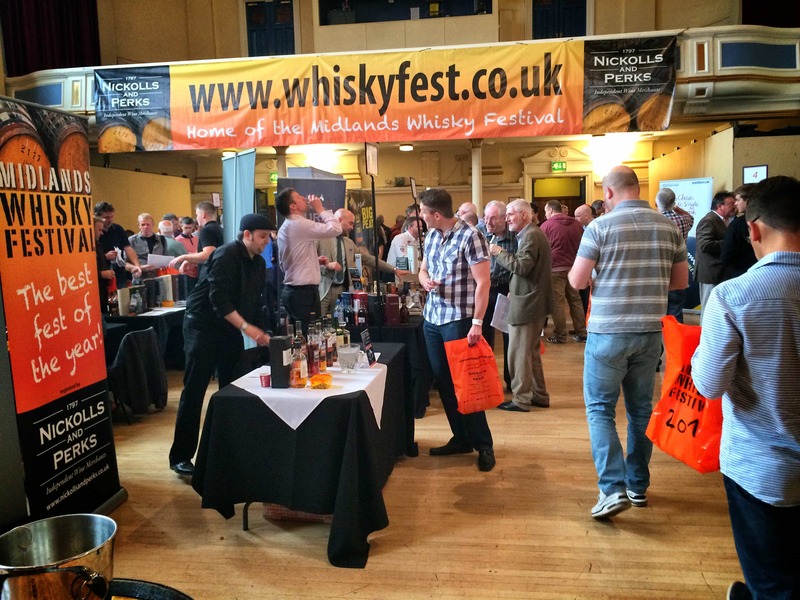 At the weekend I attended the Midlands Whisky Festival. And it was good, very good. 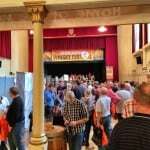 The festival was run by Nickolls and Perks, a local wine and spirits merchants, and this is the fourth year that the show has been running. The setting was Stourbridge Town Hall, a nice old Victorian building beyond the western flank of Birmingham. 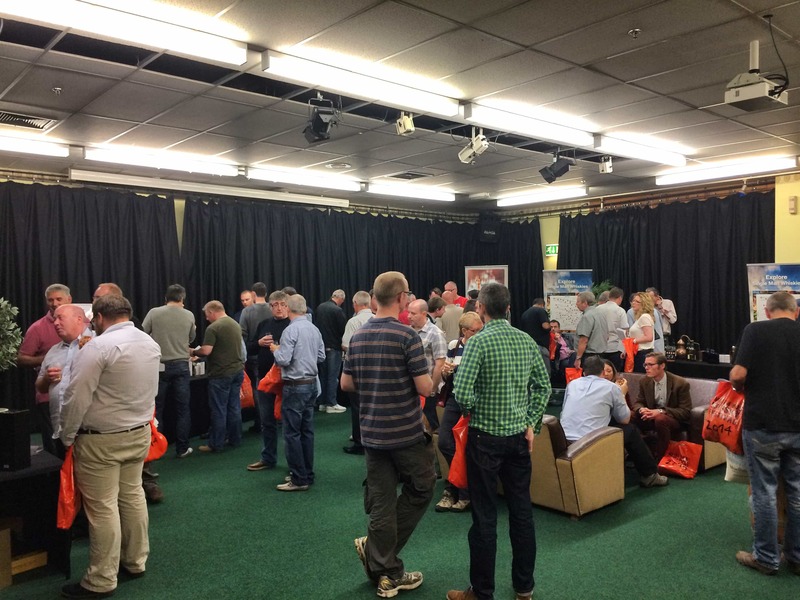 The event was spread throughout two halls, as well as a handful of adjoining rooms, but the main thing to note was now easy everything was to find. 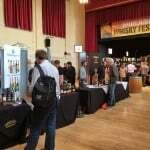 Now admittedly the venue isn’t as swish as Vinopolis, where you get the Whisky Show. In fact, I very much doubt the place has seen a lick of paint since 1984, when Jimmy Tarbuck was last doing the rounds (and he’s still doing them, if the posters outside the venue are to be believed). But there’s a rugged charm about the place. And you know what? If the carpets haven’t been changed since 1984, no one cares if you pour whisky all over it. 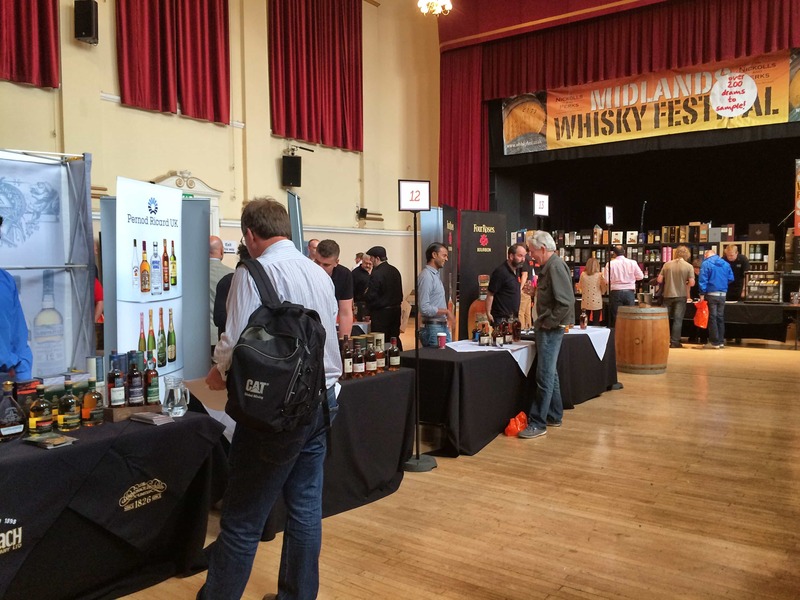 Once inside the format was much the same as other festivals: you mooch around, you chat to the people on the stands representing various distilleries, and you sample their wares. All day long. 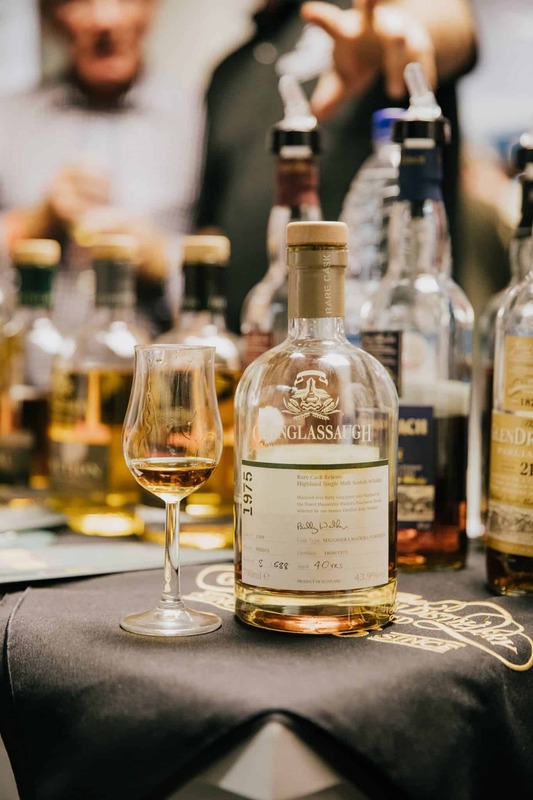 Throughout the day were numerous masterclasses, where distilleries had the opportunity to show the breadth and complexity of their range. 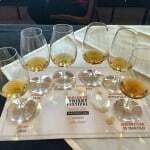 I attended the Macallan masterclass, hosted brilliantly by Joy Elliot. 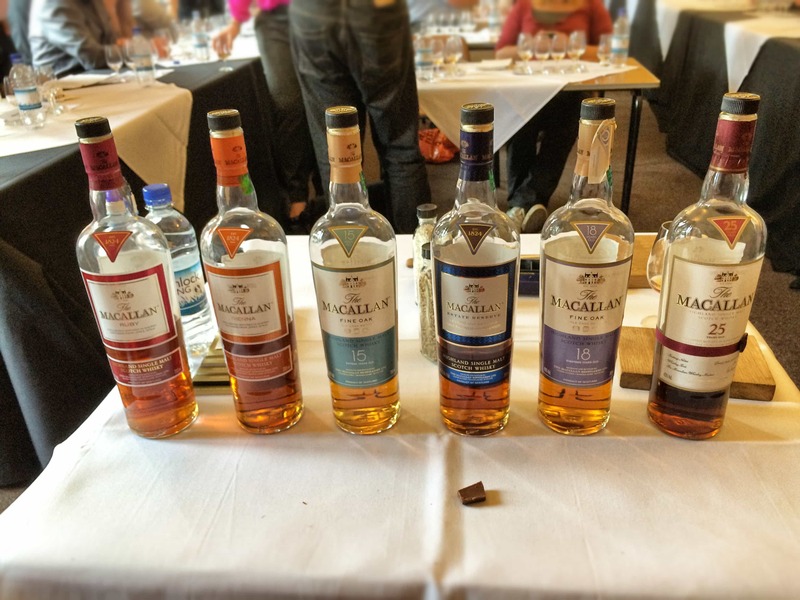 Of their more special whiskies, we got to sample the very nice Macallan Estate Reserve. Okay, so onto the interesting whiskies from the day; I won’t bore you with all of what was on offer. 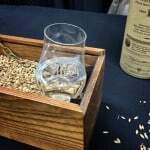 There wasn’t a huge amount in the way of unusual drams, but I tried the recently released Mortlach Rare Old, which was pretty tasty. 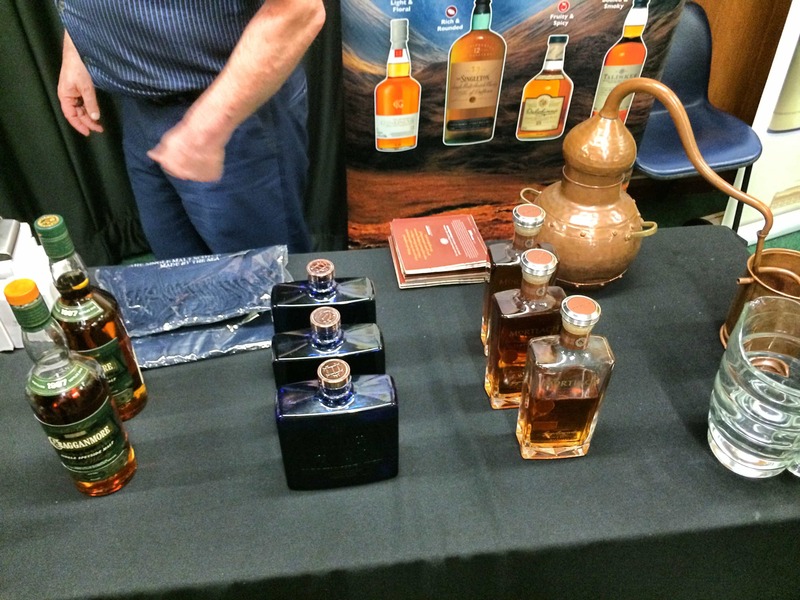 I got chatting to the chap on the stand, who slipped me some of the forthcoming Mortlach 25 Year Old – and that was really, really good. A nicely meaty whisk all round. I’m actually quite impressed with the distinctive taste of the distillery, and even tried an Old Malt Cask bottling on the adjacent stand (for the sake of science). I was happy with the results. 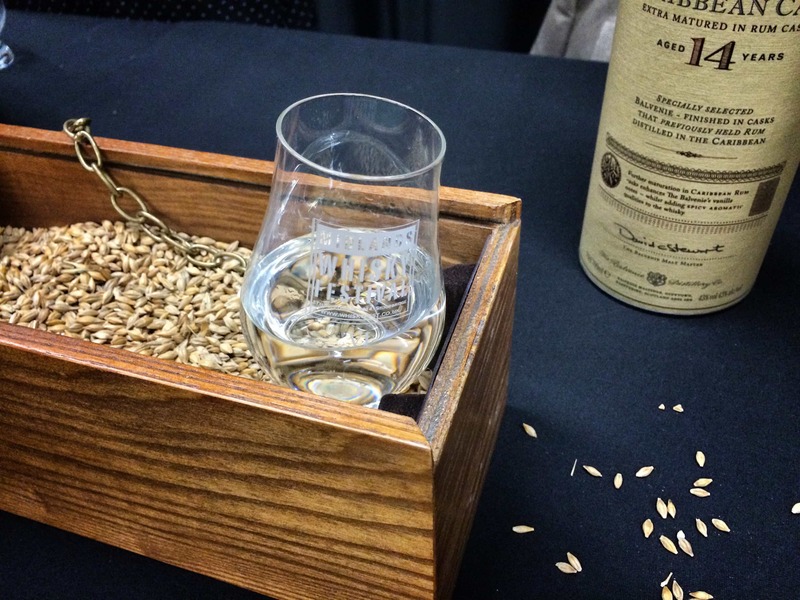 Next to note was the Mackinlay’s Shackleton Whisky, a really tasty, smoky, warming blend that had a lot of character. I’d heard a lot about this – it was one of the more newsworthy whiskies of recent years – so I hope to review this soon. 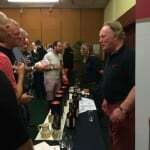 The Douglas Laing stall had a lot going for it, and I tried a new and vibrant Aultmore 5 Year Old, as well as a couple of belting single grains in their perennially brilliant Clan Denny range. 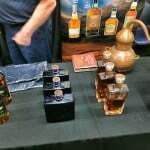 The chaps manning the Dalmore stand were good to talk to as well, and despite having already tried all the core range I managed to sip some of the Dalmore Cigar Malt in addition to the 25 Year Old dream dram. 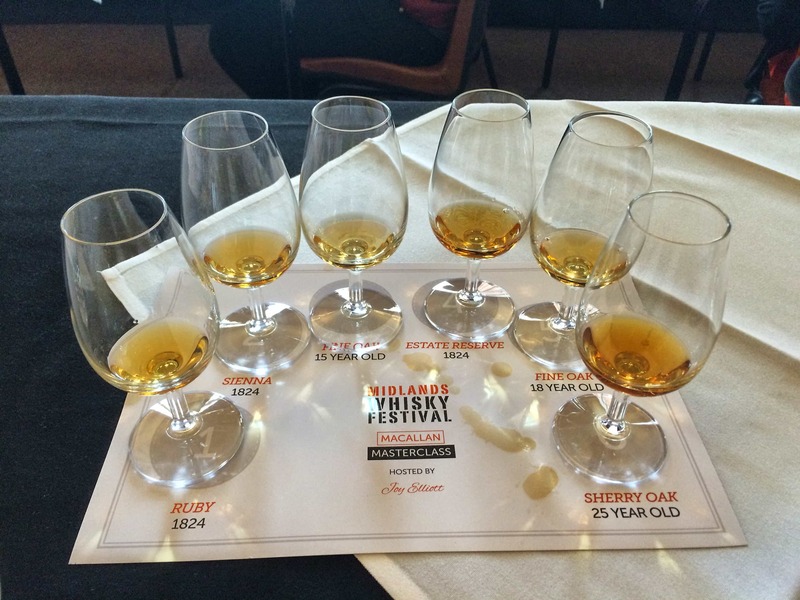 It was nice to tell the Glenfarclas people how much I loved their whiskies (despite the iffy 30 Year Old). 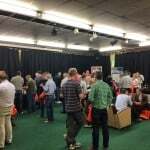 The show was also a great opportunity to meet folk from the online whisky community. Miss Whisky was in charge of the Balvenie stand, which incidentally has some of the tastiest new make spirit I’ve ever consumed. Never mind all their wood finishes, I’d happily buy the spirit before it went anywhere near the wood. 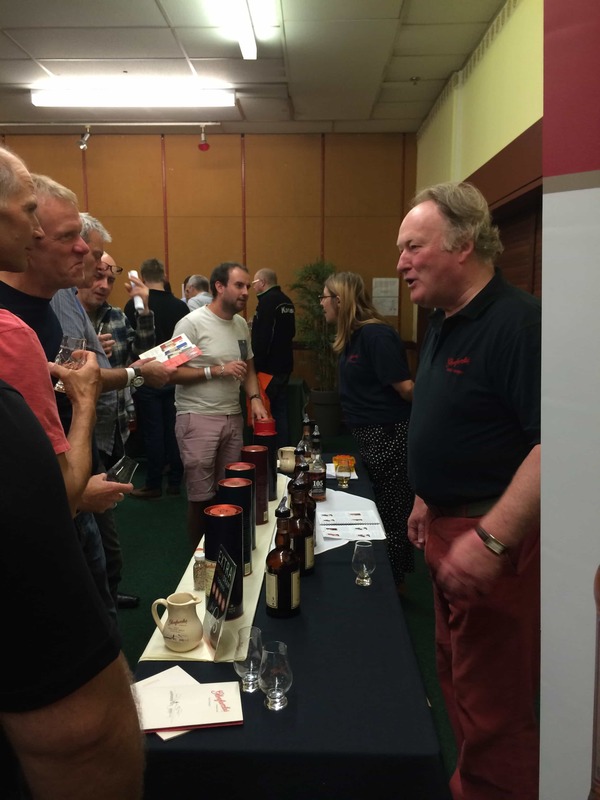 It was great to also meet Dave and Kat from Whisky Discovery, and Andrew and Scott who are avid whisky drinkers and tweeters. 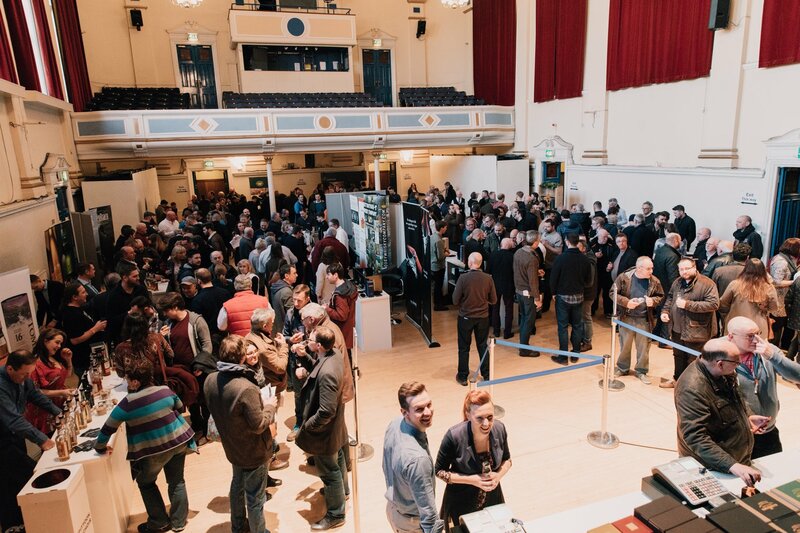 When you realise just how much of a fun community whisky drinkers are, it brings a slightly warming feeling inside. You know you’re part of a much larger fandom. So what did I come away with? 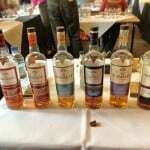 Well, I wanted to pick up any type of Mortlach at first, but it had all gone (people: take note of that fact). So I came away with a GlenDronach 18 Year Old Port Finish, and a Strathclyde 25 Year Old single grain. I was happy with those purchases, but I am going to hunt down some more Mortlach. I’ll finish off with a few photos from the day. One thing that immediately strikes me, looking back, is that it’s pretty difficult to take inspiring photos of a room full of people, but hopefully this will give you an idea of what the day was like. 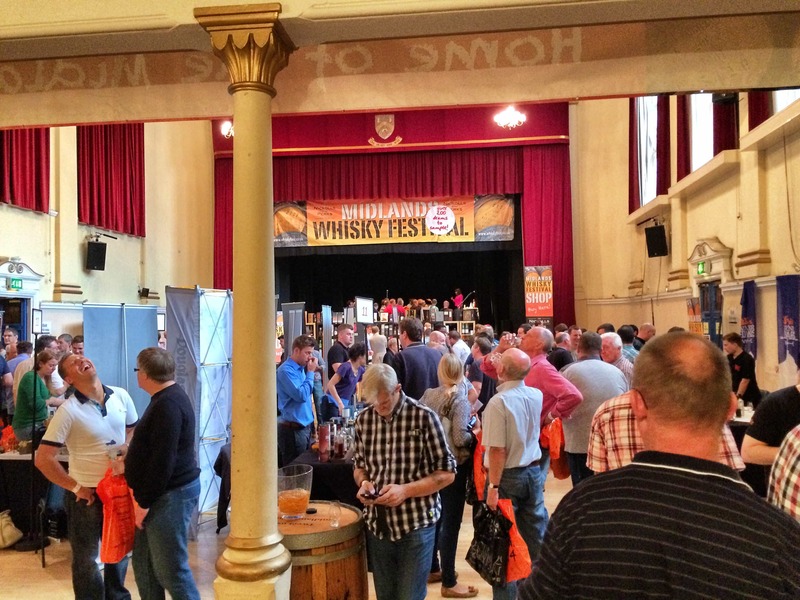 Suffice to say I would absolutely recommend the Midlands Whisky Festival. The only down side was a limited food menu, but that’s more to do with the venue itself than the festival. The staff at Nickolls and Perks put on a smooth, entertaining and wide-ranging festival – hats off to them, because I imagine these things are not easy to organise. It was definitely worth the ticket price, so get your name down for next year. You never know, the venue might have changed the carpets by then.